Does anyone know when these will be back in stock with dealers? The price of these has increased significantly in recent months, possibly due to exchange rate fluctuations and some dealers may decide not to buy until exchange rates drop back towards normality as has happened in previous years. Maybe try a Scootopia big bore pipe. The quality is far better than the BGM ones and they are 1/2 the price. I've had BGM one so I can compare. As above, great quality pipes those Scootopia clubmans. Is the quality of the Scootopia pipes relevant? The OP has asked about the Mb/bgm ones which are, performance wise, a different beast I'd have thought. 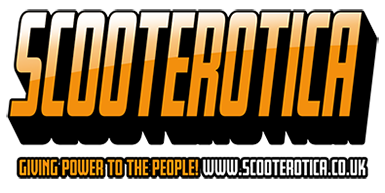 storkfoot wrote: Is the quality of the Scootopia pipes relevant? The OP has asked about the Mb/bgm ones which are, performance wise, a different beast I'd have thought. I've had a bgm clubman and an ancillotti and the difference in performance is night and day. But my bgm baffles are loose. Also, arnt the BGM Pipes closer to 50 mm so better than the closer to 42mm scootopia pipes for kits 225 and above? 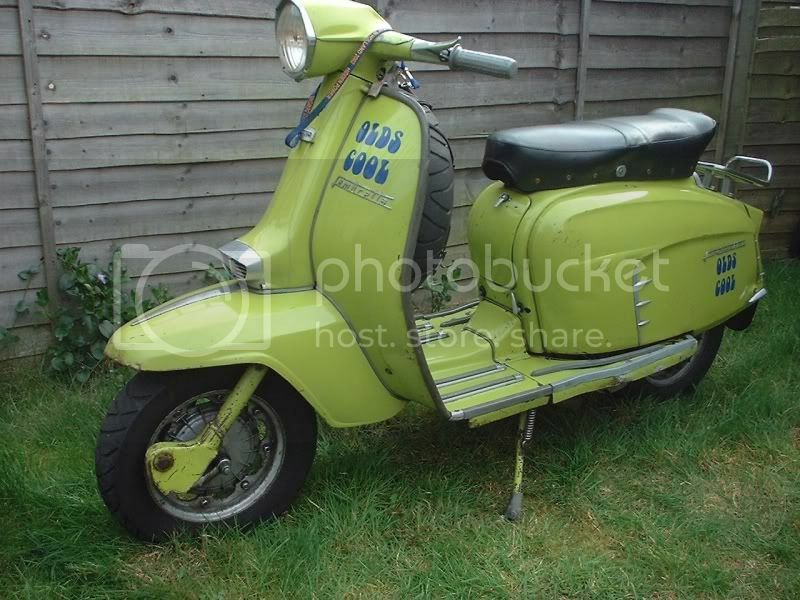 I'd happily buy a scootopia pipe but I believe they would be too restrictive and possibly cause a build up of heat? Off thread slightly due to the current extinction of the BGM clubmans ive opted for a Gori after reading decent reports on them.